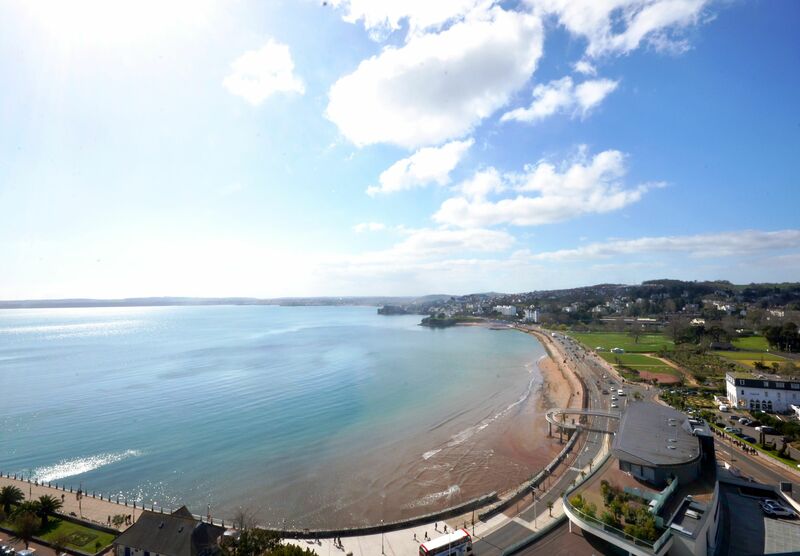 Spectacular sea views available from both lounge and bedroom in this well laid out first floor apartment. You can almost hear the lapping of the waves, when gazing out at the majestic coastline from the bay windows. 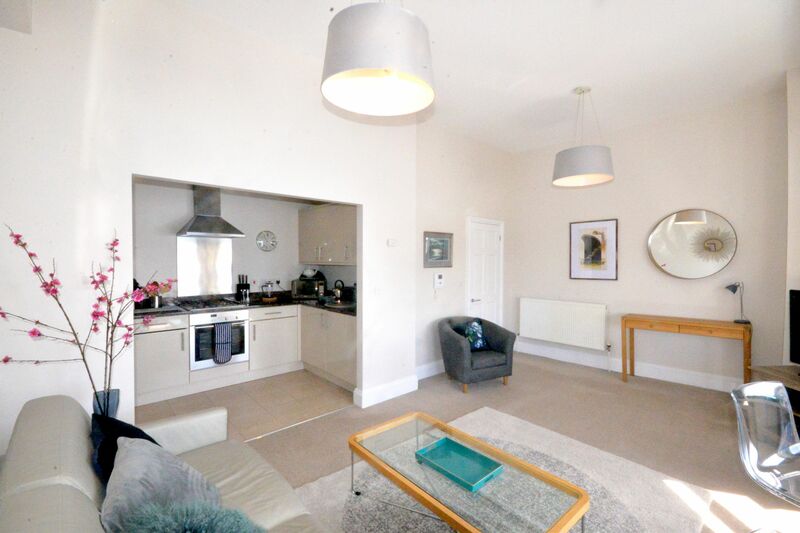 The living room is light airy and modern, with well fitted open plan kitchen and the double bedroom with the large very comfortable bed. The apartment includes a modern bathroom with shower over.